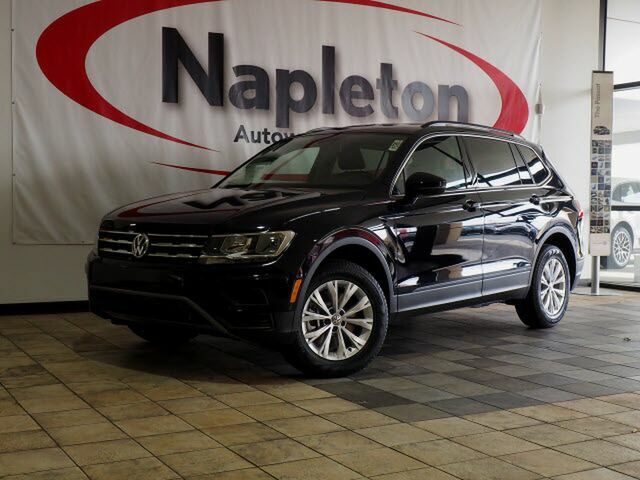 Contact Napleton Autowerks of Missouri today for information on dozens of vehicles like this 2019 Volkswagen Tiguan SE. Want more room? Want more style? This Volkswagen Tiguan is the vehicle for you. All-wheel drive means peace of mind all the time. This Black AWD Volkswagen enjoys a host offeatures, including exceptional acceleration and superior stability so you can drive with confidence. You've found the one you've been looking for. Your dream car. There is no reason why you shouldn't buy this Volkswagen Tiguan SE. It is incomparable for the price and quality.